It's compatible (at least in III/VC). Thanks! Good to know. 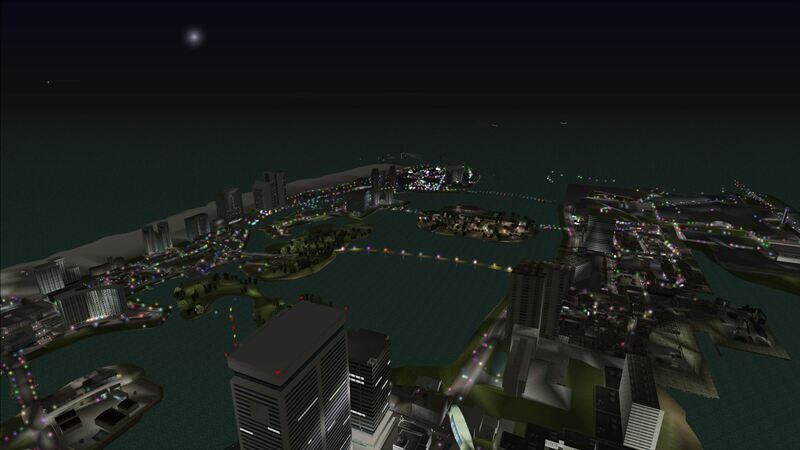 But is Silent's ASI Loader compatible with GTA Vice City? Or is it just compatible with GTA San Andreas? Just SA (at least that's what the mods page says on gtagarage). Ok, thanks again. So Ultimate ASI loader is the way to go for GTA Vice City. I removed everything from this mod on a friend pc because it couldnt run it,, but even after complete reinstalation, vanilla game, no mods, nothing, the draw distance is f*cked uo, as if i had partially removed the files, what the hell happened? I may sound stupid saying this, but have you checked to see if the draw distance option is all the way up in your game settings? 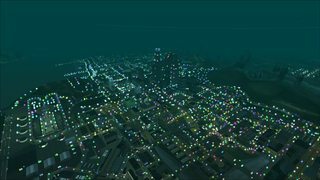 Noticed that LOD traffic light effects in gta3 show green light higher than red and yellow. We see that green light really has higher Z offset than it should. this or the latest version of 2dfx does not work at all it crashes all my games (3, VC, SA) at start up...! why is that and how do i fix it..??? V1.0 exe? If not try that, it works 100% for me on all 3 games. My game crashes when I install Latest PROJECT2DFX Build, any fix around there??? The new version is super, the lights are neater, the performance has increased, but why all the lights are multicolored like a rainbow, although the flowers should be of certain colors. Can this be changed or corrected so that the colors are as before? 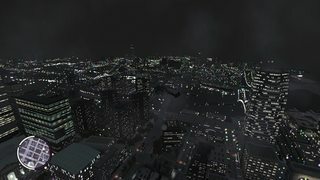 I love LC at night and I find it very sad that gta iv has so limited lights draw distance. 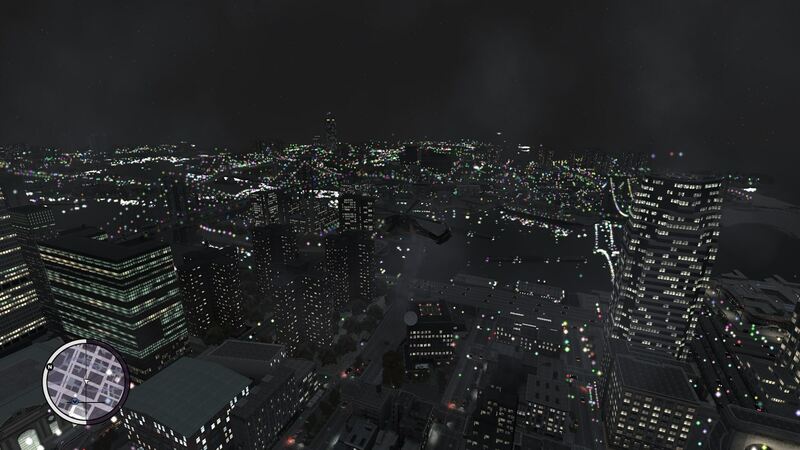 Even with a 2dfx, when flying a heli, the LC looks like it's on a blackout with some random dots. I found out that the light sources are attached to a lampposts in \pc\data\maps\props\roadside\lamppost.ide via 2dfx section. 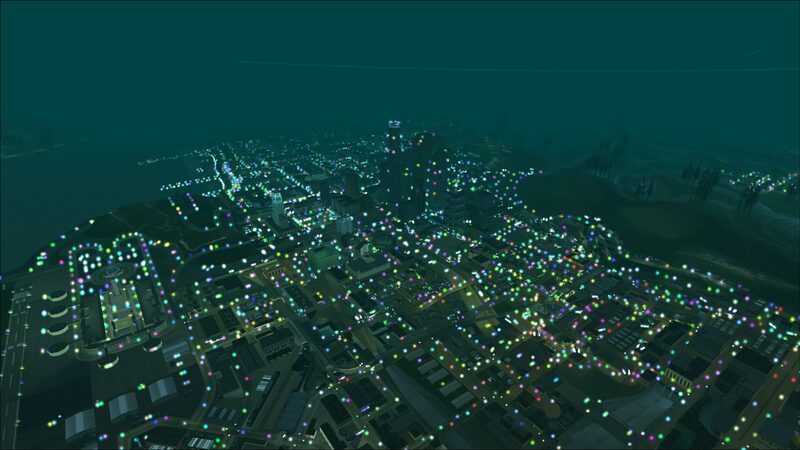 In this file there are 2 draw distance parameters (lighs sources and lampposts itself) and changing them to low value seems to work but setting to very high values like 9999 makes no difference relative to defaults. Is there any 2dfx visible objects limit? If so, can limit adjuster help? 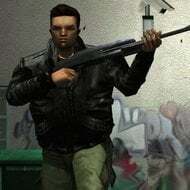 I have almost no experience in gta modding. I'm not sure what you asking, but if you want not only coronas to be visible, but "shadows" (the lights on the ground) as well, I don't know how to implement that. Or how it will affect performance, might make the game totally unplayable. But it should be possible I guess, since original game does it. Unless it's a map thing. Yes, exactly, I want lights on the ground. But as you can see, the furthest lights are kind of aproximated. So what happened to the layout of the readme and ini? When opened with the standard MS Text Editor there are no more paragraph breaks shown - small inconvenience. 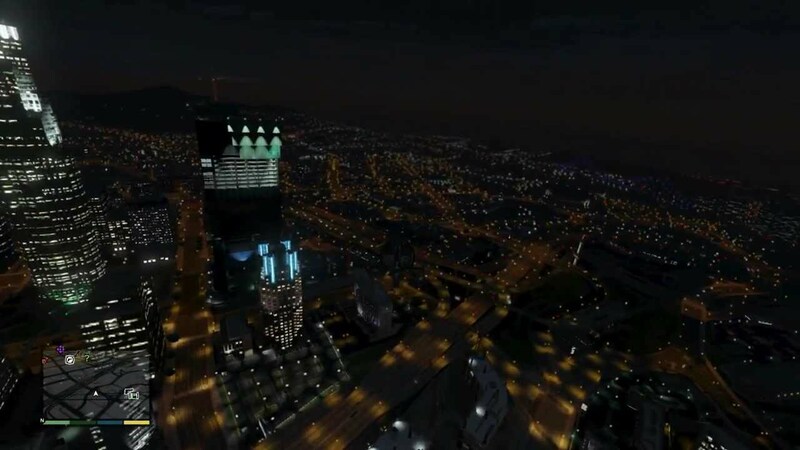 I tried the latest version for GTA 3 and I noticed a change in the lights. Instead of their real color they seem to have random colors (purple, red, cyan, yelloelw, etc). The whole map looks like a christmas decorarion. Was this intentional amd is there any way to disable it? Yes. I think the option is called "festive lights" set it to 0 to disable it. It most definately is called "FestiveLights" yes! That was all, nothing "brand new". Or I would've mention it, you know.